Welcometo Royal Isabela. All hotel reservations include a 9% Puerto Rico TourismCompany Tax and a 10% Service Charge. Payment will be collected in full at themoment of Check In. Check In time is at 3:00 pm. Check Out time is at11:00 am. Early Check In and Check Out are based on availability, andwill include a $75.00 charge after 1:00 pm, and a Full Night Stayafter 3:00 pm. All children are especially welcome at Royal Isabela.Indoor and outdoor spaces are smoke free with the exception of designated areas. A $250 Penalty Fee will becharged if any of the following occurs: smoking in the room, un-authorized petsin the Casita, un-authorized possession of hotel property, any damage to theCasita or any amenity, any other action that constitutes a violation of GolfClub Policies and local laws. In case of an early departure, the fullreservation will be charged. Privacy is of upmost importance at Royal Isabela,no use of drones allowed. No outside guests allowed without authorization. Enjoythe beach, however be warned, the beach is not swimmable. Hotel is notresponsible for items left unattended or in any case of ‘force-majure’. Allpolicies meant to ensure safety and a very enjoyable guest experience. Reach usat our Guest & Member Services Office located at the main tower for anyquestions and an updated list of potential activities to best enjoy your stay. 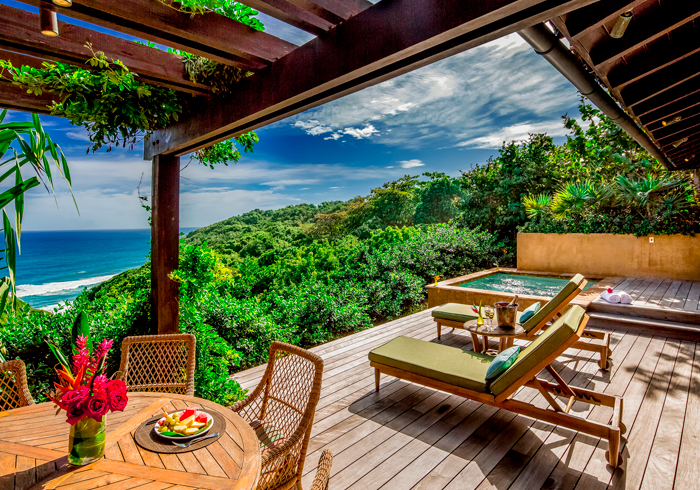 Escape to an intimate oceanfront resort on Puerto Rico’s spectacular northwest coast. Blessed with stunning Atlantic views, dramatic cliffs and a landscape lush with native flora and fauna, Royal Isabela is an epic backdrop for heartwarming family vacations, unforgettable golf getaways, romantic escapes, milestone celebrations and gracious resort living. Enjoy the natural majesty of Isabela, Puerto Rico’s from your private Casita, as you play a round on The Links, explore two miles of quiet beach, or paddleboard on the Guajataca River. Come stay, and live your own Royal Isabela experience.